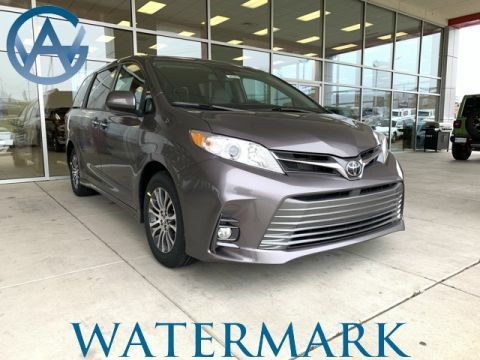 U.S. News and World Report says that the new Sienna has a “roomy cabin with high-quality materials,” and Car and Driver finds that “the Sienna appeals to a wide range of families.” Check out our inventory online before visiting our showroom near Hopkinsville. 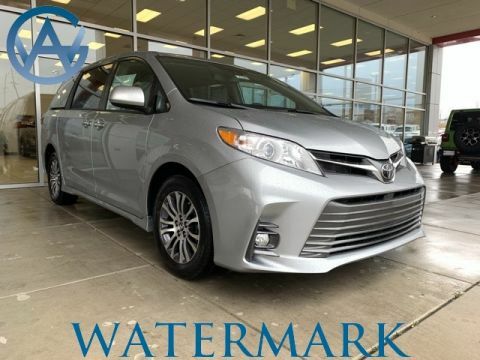 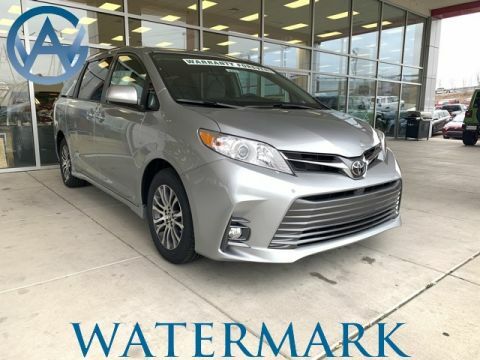 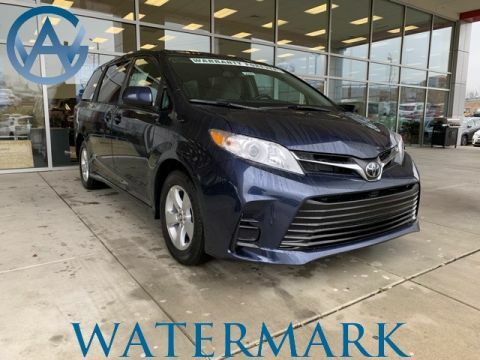 Why Buy a New Toyota Sienna at Watermark Toyota? 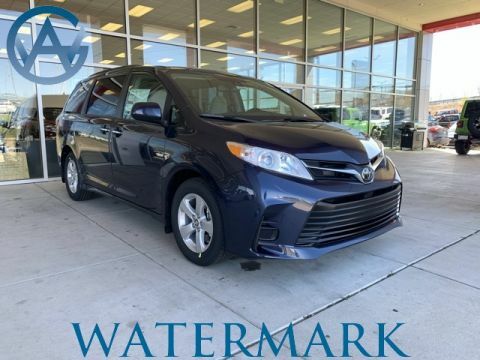 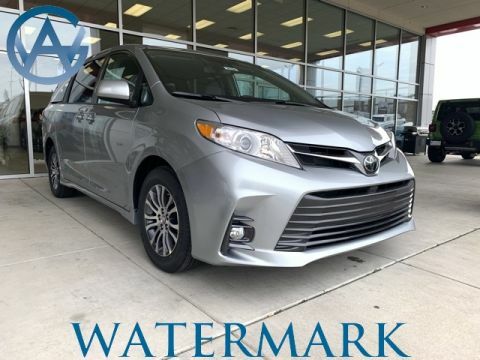 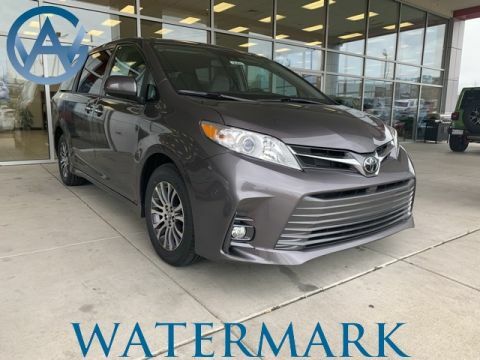 On top of our strong selection of Sienna models–including the Toyota Sienna XLE, Watermark Toyota offers perks you won’t find at other Toyota dealerships near Henderson. 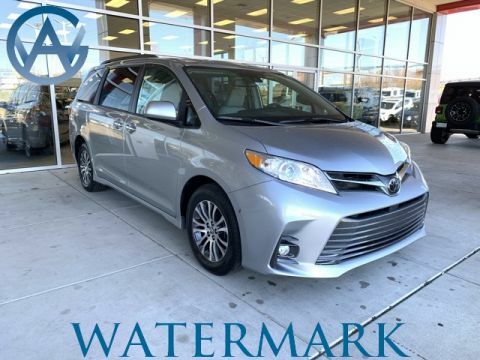 Our Watermark Warranty provides lifetime powertrain protection, and our knowledgeable sales team can take you on a guided tour of the Sienna. 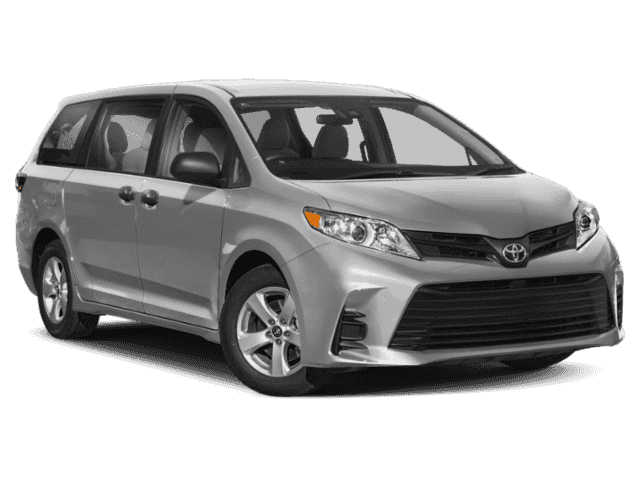 Contact us today with any questions or call us at 800-549-3637 to set up a test drive.